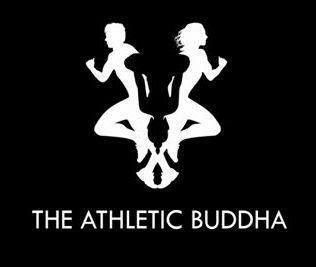 The Athletic Buddha is an everyday fitness center in Sydney. We provide personal & group fitness programs. Also provide kids fitness program. Join Today & Burn Your Fat.